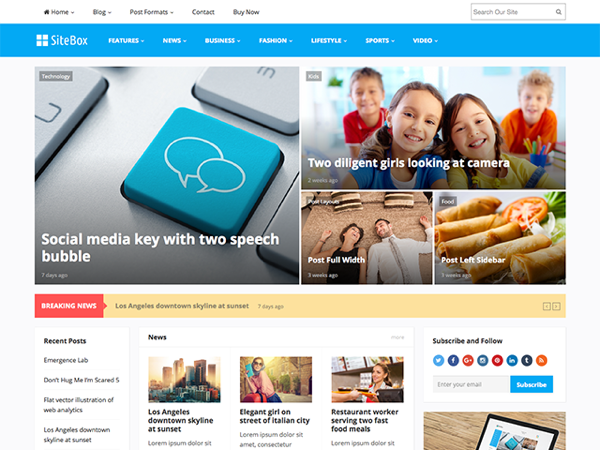 SiteBox is our latest powerful WordPress Magazine Theme which has various layouts you can choose. 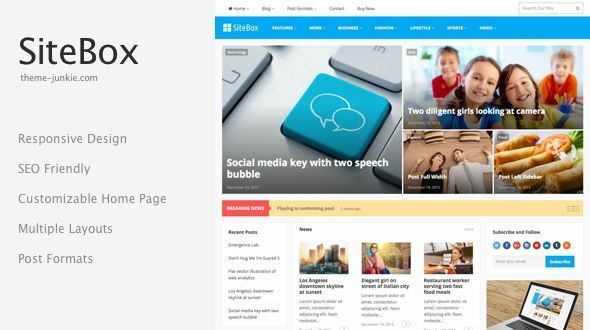 SiteBox also use Widgetized Homepage which can only mean you have more combinations for your site. All components arranged beautifully in blocks or boxes, hence the name, SiteBox.